When it comes to healthy and thick hair then not everyone is blessed with that. To overpower this paucity most of the people opt for wigs. 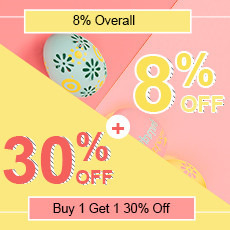 Once wig is the only solution then it is a matter of intense knowledge and awareness regarding all sorts of wigs.You should know about their types as well as which one suits you better. Human hair wigs are made of real human hair, which has never been colored. The hair is also carefully selected and sorted before it is used to produce the wigs. Human hair wigs look very natural. The hair does not tangle, and it is simple to have cared. 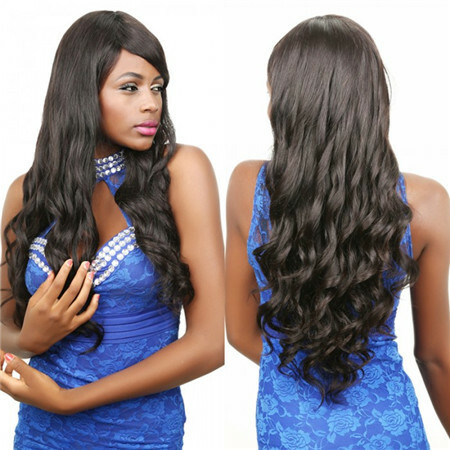 Then, you will be curious about why we choose human hair wig and the benefits that you can get from these wigs. 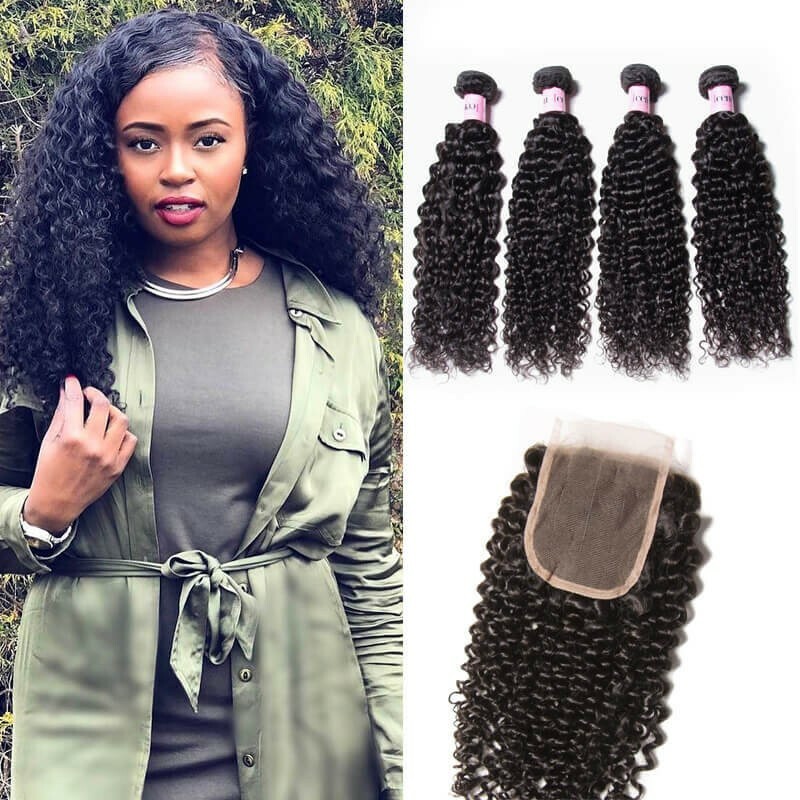 Want long and thick locks with natural black? 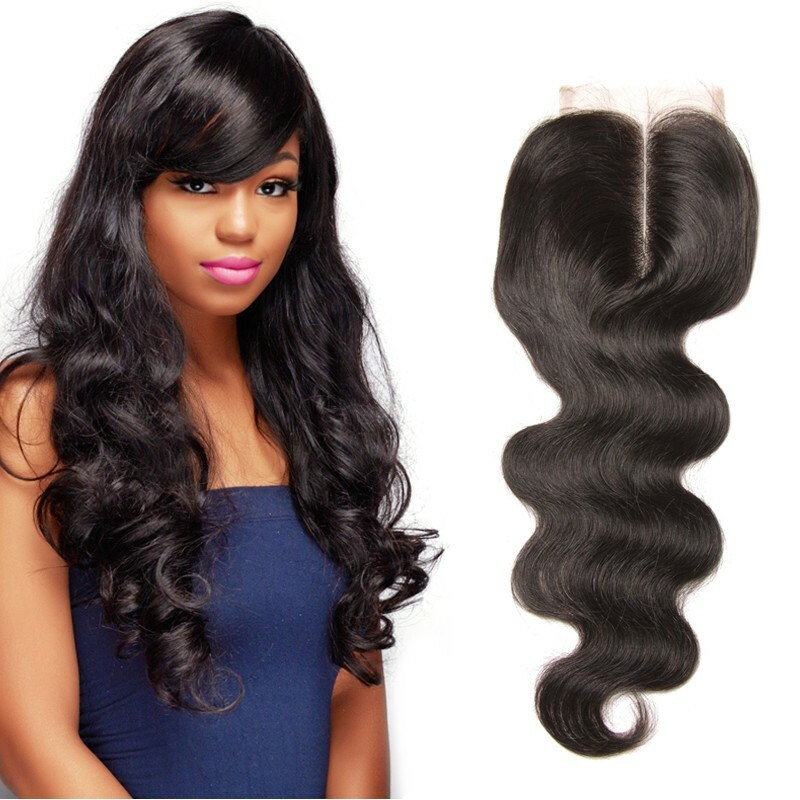 then you are in the right place, UNice human hair wigs could be the best option for you. 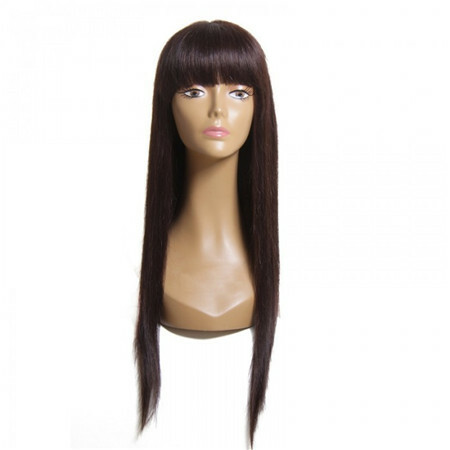 Human hair wig is popular because of its natural looking wavy pattern and low maintenance. our natural hair and human hair are deserved your proper care, so take care of it, it will give beauty and long-lasting back to you. 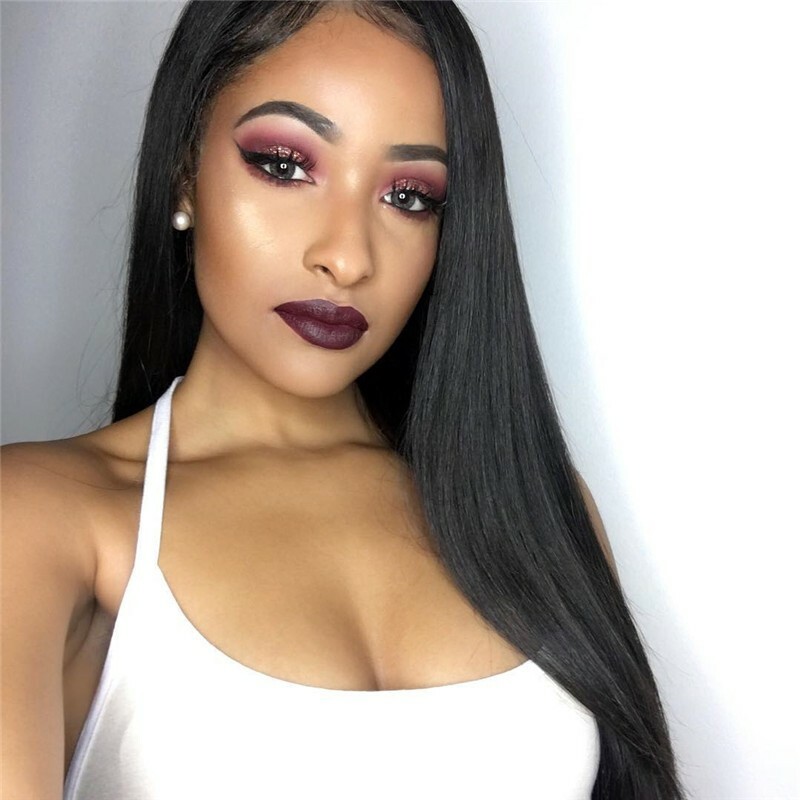 Shoniequa reviewed that: perfect wig.Everything was perfect from the beginning to the end. Just need wait customization i wait 4 days for them to produce my wig.But the wig is perfect.Excellent.Thank you so much. Slaughter reviewed that: Great quality wig love it so much. I bought my wig from unice,I'm in love. I honestly think this is the best unit I have ever bought in my live. it's beautiful. I've been wearing wigs for years now and have never been more happier. This purchase was well worth it. looooove it. thanks unice. This is will be more expensive than synthetic types of wigs. 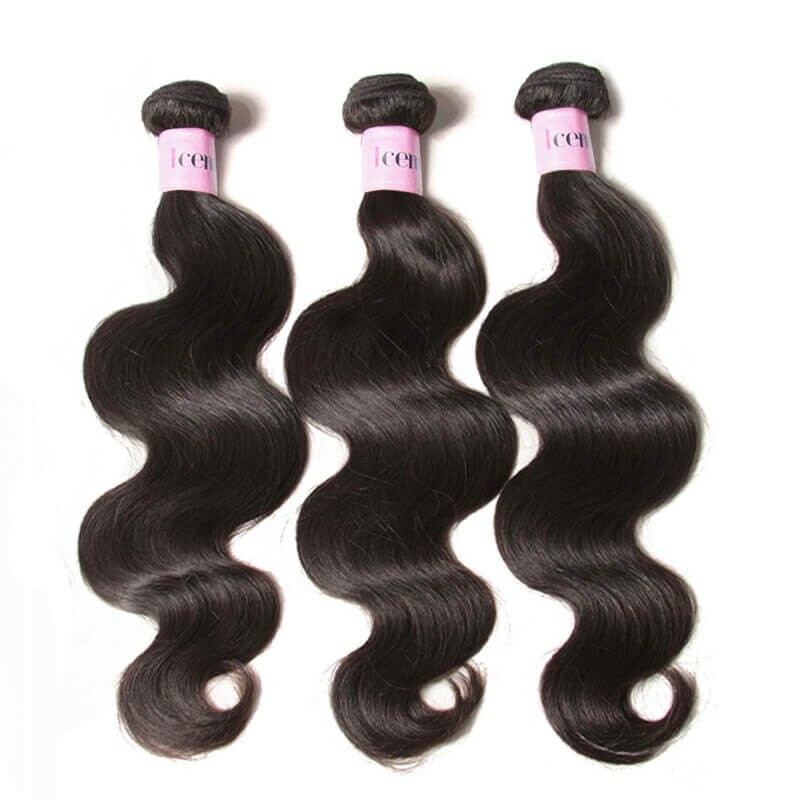 Human hair can come from all over the world, Asia, Africa, China, Europe etc. The higher quality the hair, the more you will be paying for your wig. 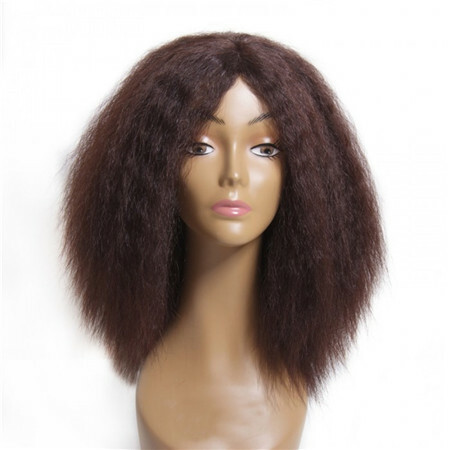 Make sure you look into different types of human hair before purchasing your wig. You prefer a higher quality texture of hair. You want to be able to change your style. You want to keep a wig for longer than a year. You would like shoulder length or longer hair. 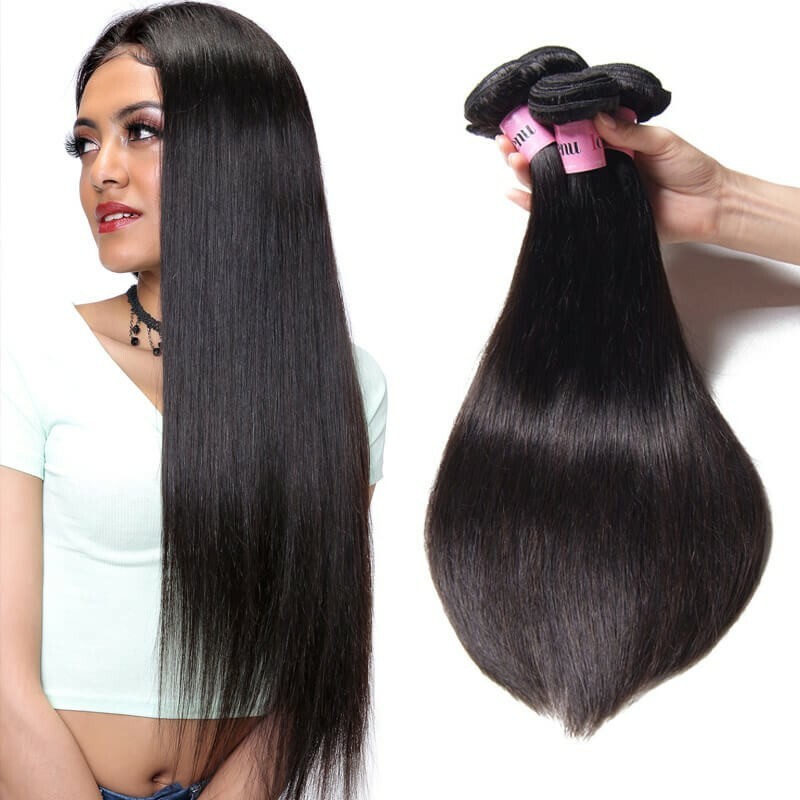 If you are searching for a high-end option then you should take care to look for those that feature hand sewn or even hand-tied wefts. 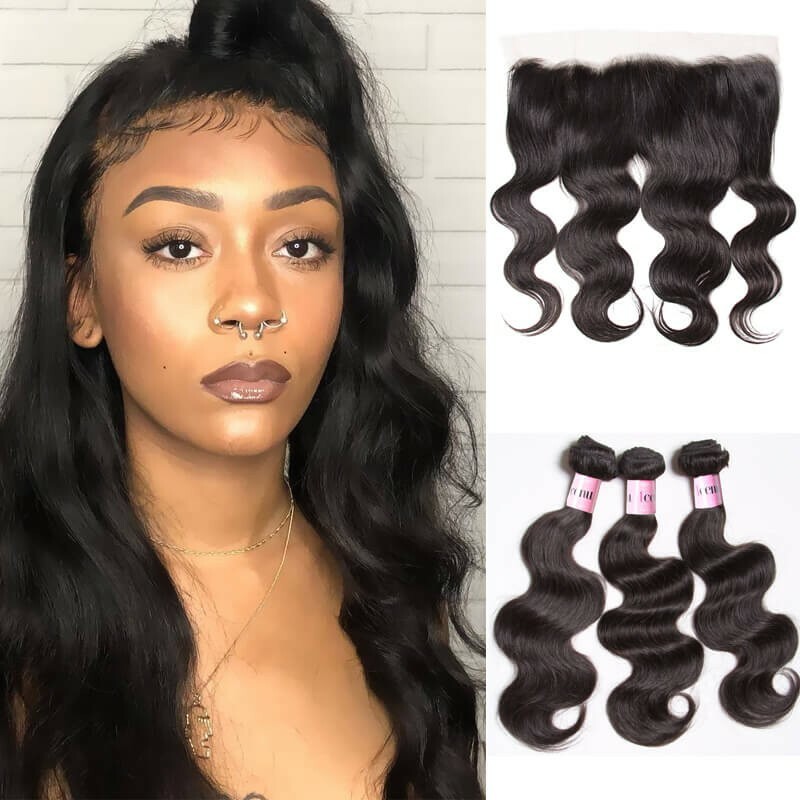 While you can still find a good number of very high-quality machine sewn or machine weaved wigs, those that have been sewn or tied by hand will be able to offer you a much more elegant approach to style. 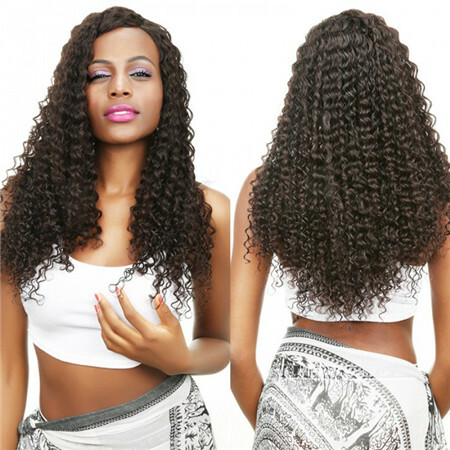 Unice 100% virgin hair wig will be your first choice.